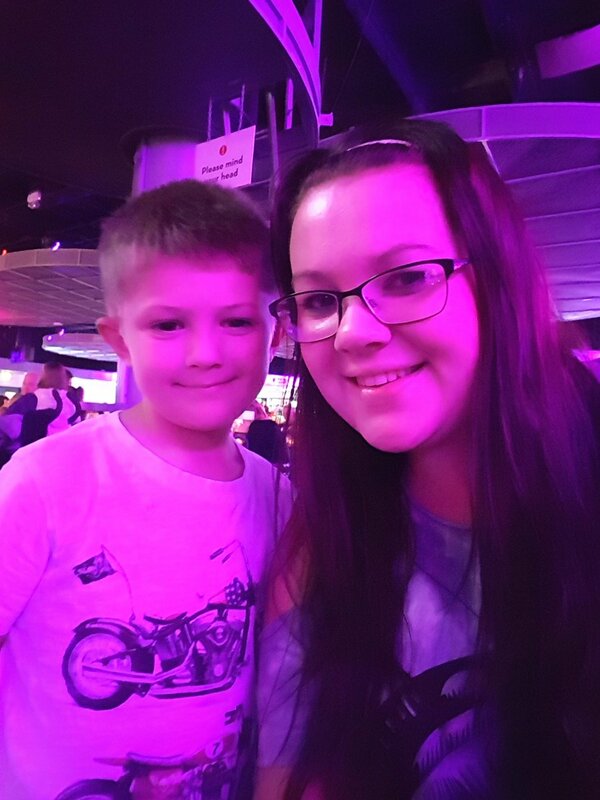 Last week and in celebration of #NationalSelfieDay, we asked you to send us your favourite Butlin’s summer selfies, and we were delighted to see so many of you sharing your favourite holiday memories with us. Keep reading to see our chosen top 10 #SummerSelfies sent in by you. Selfies are one of the easiest ways to capture a special moment, especially when you’re on holiday with restless little ones. A quick selfie can turn into something physical that you can look at, print, frame and cherish. For the selfie taker, half the battle is angling the camera to fit everyone in, but if you do it right, they’re often the funniest, most natural and lovely ways to snap the moment. 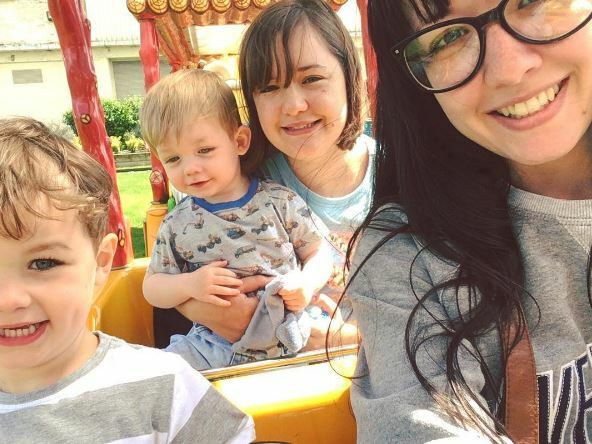 We took some time to look through the photos you sent in and managed to pick our top 10 #SummerSelfies, so in no particular order, here they are! 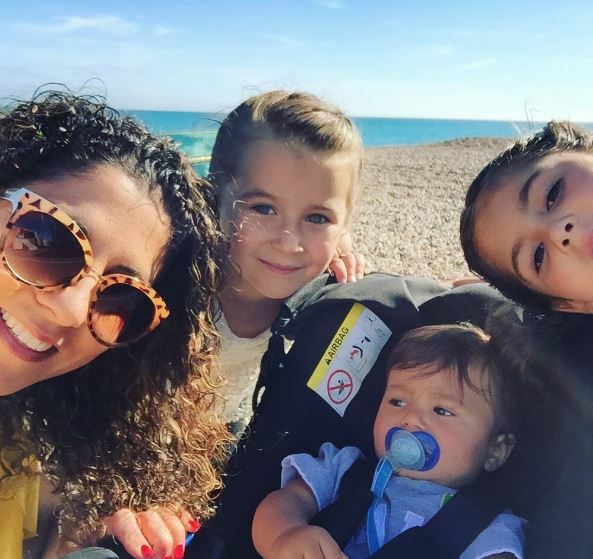 We absolutely love this photo sent in by Tania Sidoli of her and her children enjoying the beautiful beach at Butlin’s. 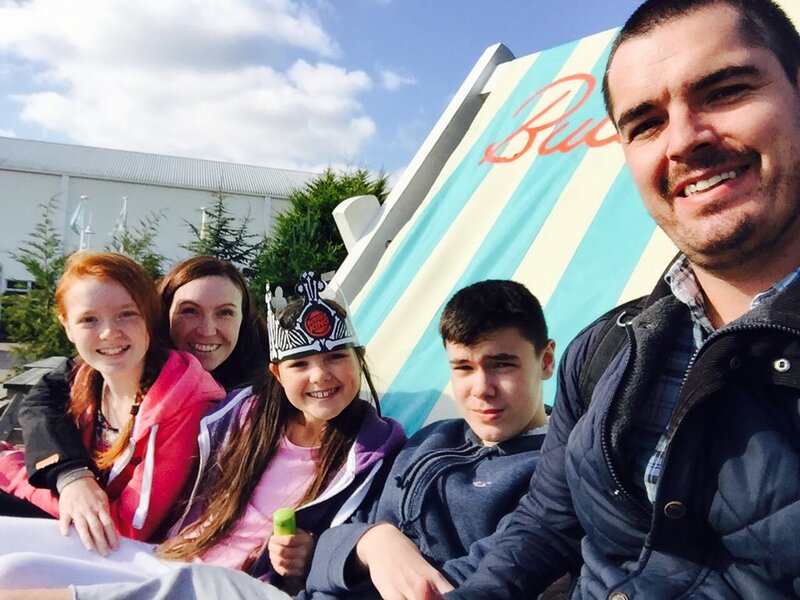 You can’t possibly go to Butlin’s and not squeeze the whole family onto one of our famous giant deckchairs for a photo, right? A job well done, Nicola! 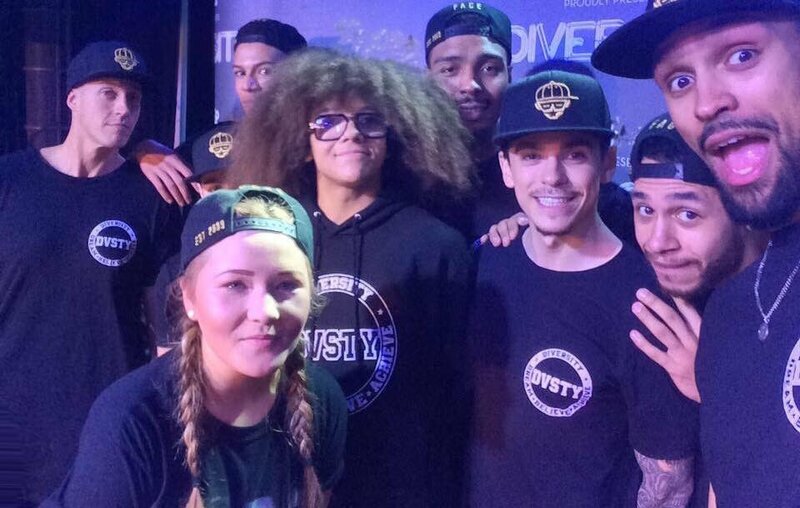 Having seen the dance group perform on her Butlin’s break, it’s no surprise Megan jumped in with the Diversity boys to snap a quick selfie! This is definitely one for the Instagram feed! You can see Diversity performing in a brand new live show at Butlin’s from the end of July until the beginning of September. Check dates here. A big thanks to Eliza for sharing this beautiful photo of her and her whole family. 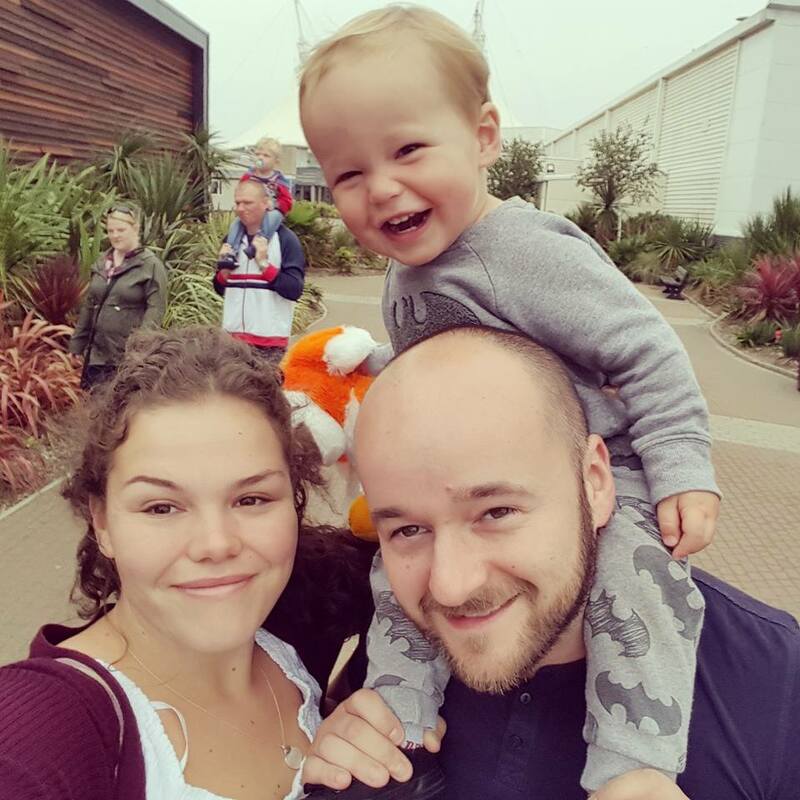 It’s great to see generations of families enjoying Butlin’s together. Just look at those smiles! It’s always a bit of a risk trying to snap a selfie on even the slowest of fairground rides, but clearly Ash has mastered this one. Just lovely! We can never rely on the Great British summertime to bring us the sunny weather we’re all wishing for, but that doesn’t mean we can’t still be snap happy. 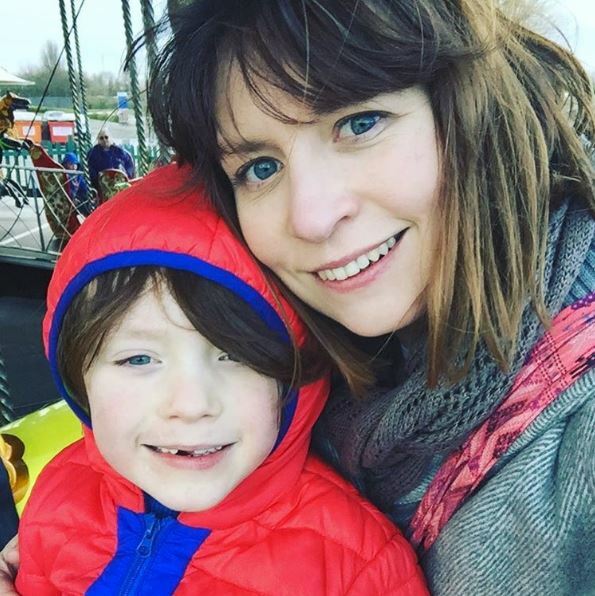 We love that scarves and hoods up doesn’t stop mum Sonia and her boy from capturing their holiday memories! We can tell by the colour of this photo that Samantha’s underneath the bright lights of Centre Stage or Reds enjoying our live entertainment. Great photo! Whether it’s time for baby’s feed, you’re planning what to do next, waiting for a show to start or even just having a well deserved rest, there’s never a better time to capture those tiny but important family moments that last a lifetime. Thank you for sharing Karen! 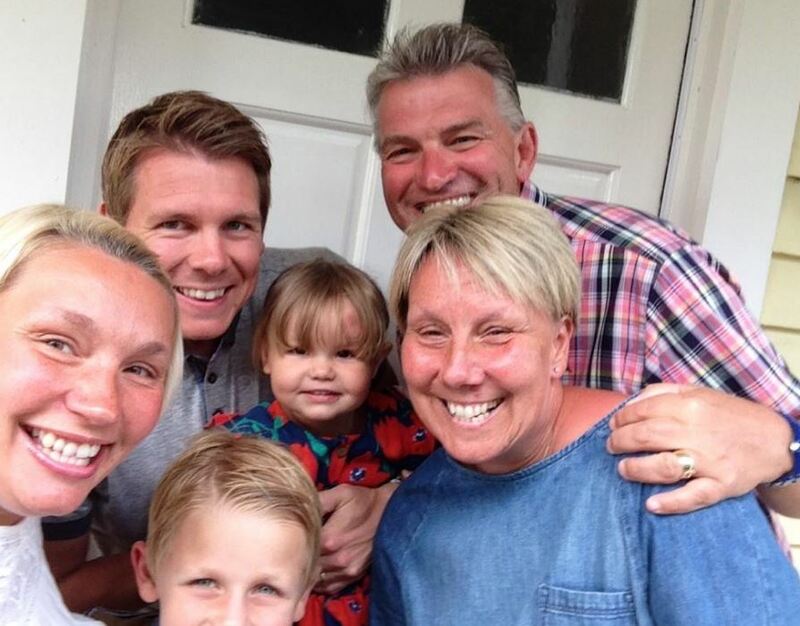 A popular choice of selfie… because what makes a better photo than food and smiles?! 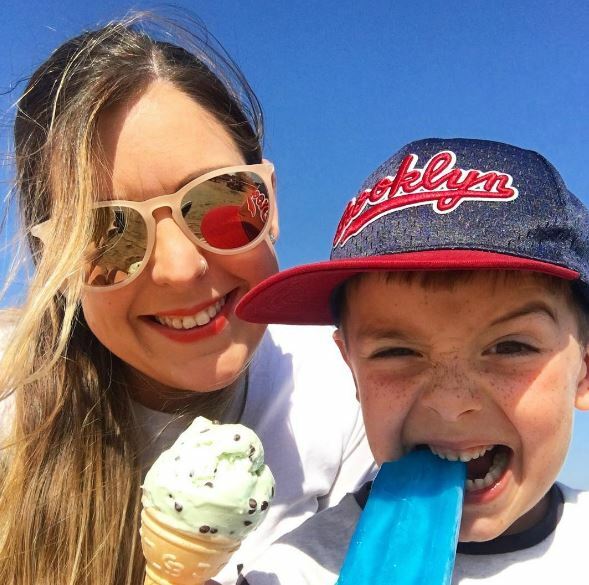 We love this cheeky photo sent in by Claire; we hope you enjoyed those ice creams and lollies! The best kind of selfie: spontaneous and sporadic. It doesn’t really matter where you are, even if it’s just walking back to your accommodation; always capture those funny family moments. How cute is this one! 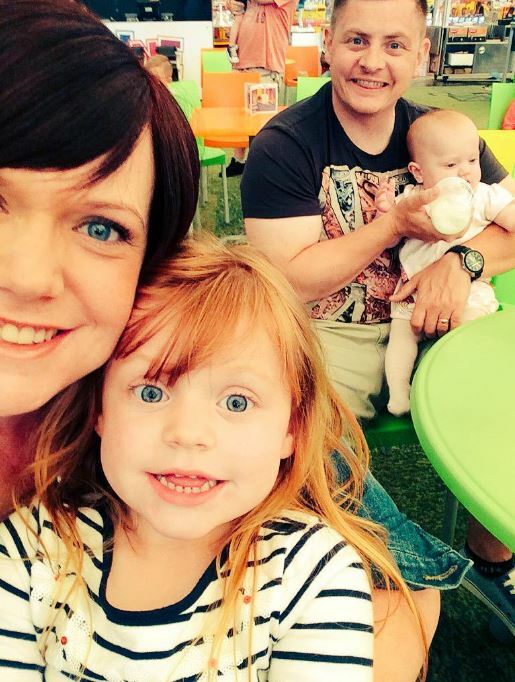 A massive thank you to everyone who sent in their lovely #SummerSelfies, we enjoyed looking at every single one. 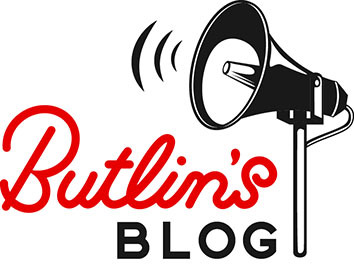 Continue to share your snaps with us on Facebook, Twitter and Instagram so we can see how you’re turning your summer into something special at Butlin’s!